Read about the book in HR Magazine's Book Blog. From organizational psychologist Gary Latham, the Second Edition of this management classic provides front-line managers with key lessons and tips to help them put the science of management to everyday use on the job. 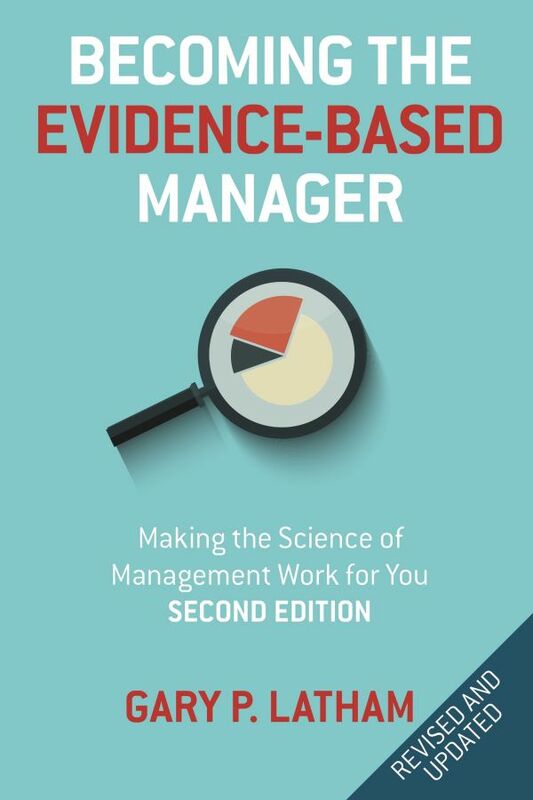 The book distills all of the essential information needed to become an evidence-based manager--from hiring to retention. 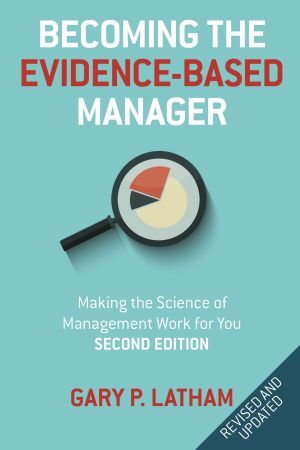 Information is presented within 10 general lessons of management, a new case-study featuring two evidence-based managers in action, and thought-provoking questions at the end of each chapter. Gary P. Latham is Professor of Organizational Effectiveness at Rotman School of Management. He is a Fellow of the American Psychological Association, Canadian Psychological Association, National Academy of Human Resources, and the Society for Industrial-Organizational Psychology. He serves on the Board of Directors of the SHRM Foundation.